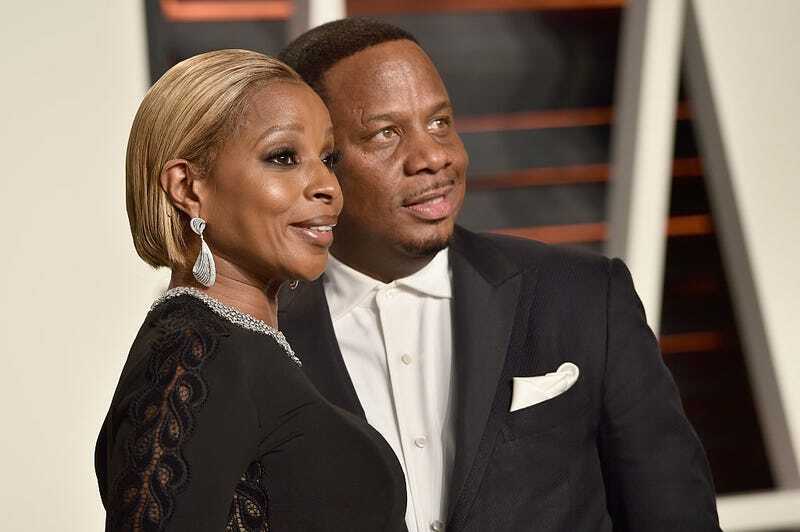 Even though he got hit off with $30,000 a month in spousal support, Mary J. Blige’s ex-husband, Kendu Isaacs, has reportedly got his rusty, dusty hand out for more. According to a report, Isaacs recently filed documents for more money because Mary’s decision to talk and sing about him and their divorce has apparently made it hard for him to find a job. ’Tis true that Mary is calling Kendu all sorts of names, including a “con artist,” in interviews; on her new album, Strength of a Woman, songs such as “Love Yourself” and “Set Me Free” are not odes to his love, to say the least. But to most folks, this looks like a thinly veiled ploy to get more money out of the queen of hip-hop and R&B. Remember how Kendu originally wanted $129,319 a month? Too bad a judge slashed that to a very respectable sum of $30,000 in June. Now he wants to double that and then some.